A fracture involving enamel, dentin and cementum and exposing the pulp. Apical extension of fracture usually not visible. 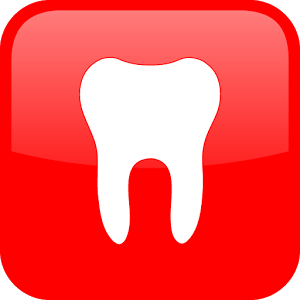 Radiographs recommended: periapical and occlusal exposure. As an emergency treatment a temporary stabilization of the loose segment to adjacent teeth. In patients with open apices, it is advantageous to preserve pulp vitality by a partial pulpotomy. 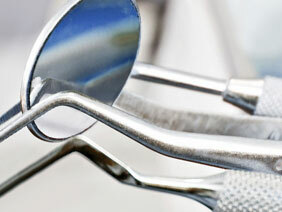 This treatment is also the choice in young patients with completely formed teeth. Calcium hydroxide compounds are suitable pulp capping materials. In patients with mature apical development, root canal treatment can be the choice of treatment. Fragment removal and gingivectomy (sometimes ostectomy) Removal of the coronal fragment with subsequent endodontic treatment and restoration with a post-retained crown. This procedure should be preceded by a gingivectomy and sometimes ostectomy with osteoplasty. This treatment option is only indicated in crown-root fractures with palatal subgingival extension. Removal of the coronal segment with subsequent endodontic treatment and orthodontic extrusion of the remaining root with sufficient length after extrusion to support a post-retained crown. Removal of the mobile fractured fragment with subsequent surgical repositioning of the root in a more coronal position. An implant solution is planned, the root fragment may be left in situ. 6-8 weeks – Clinical and radiographic examination. 1 year – Clinical and radiographic examination.